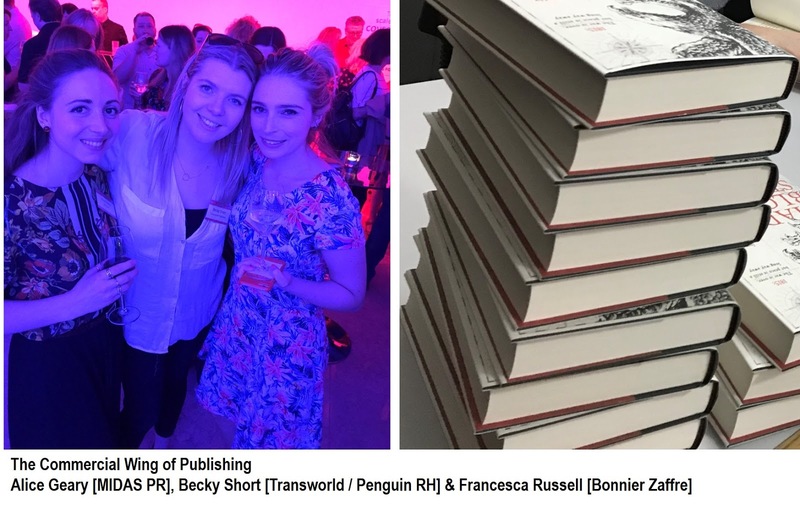 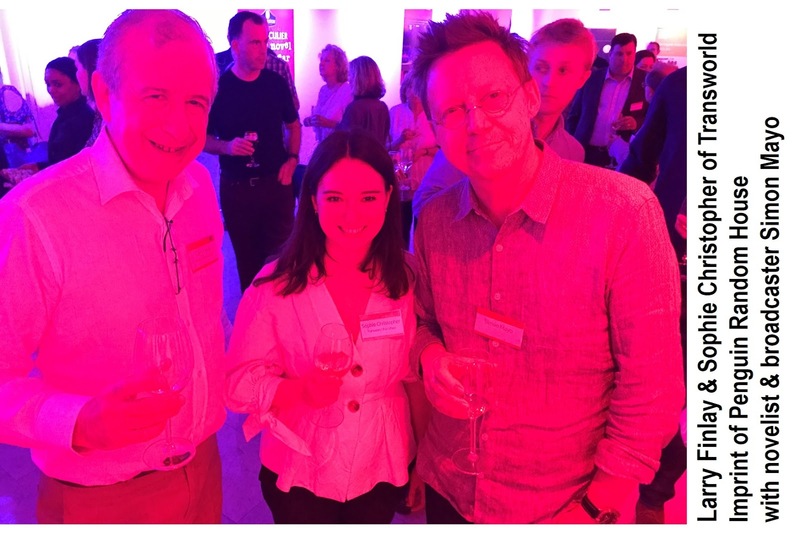 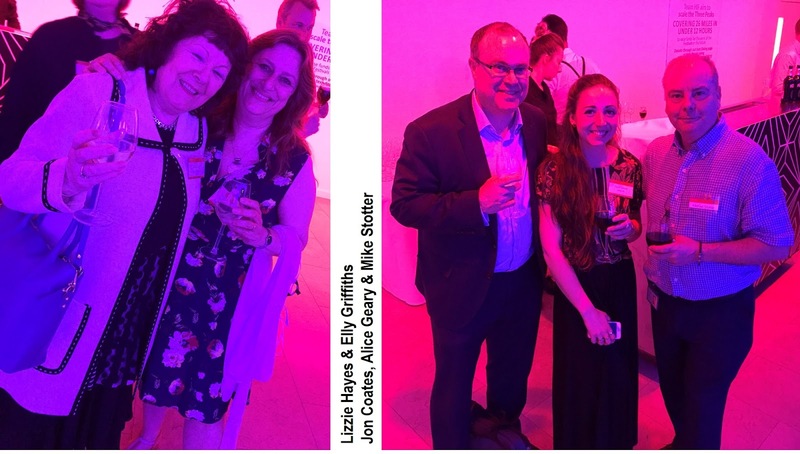 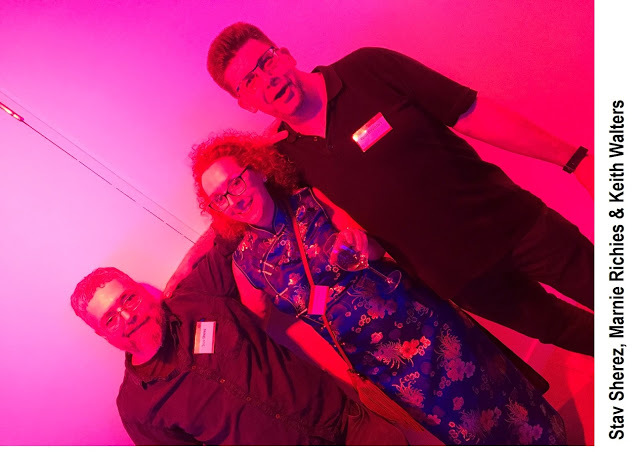 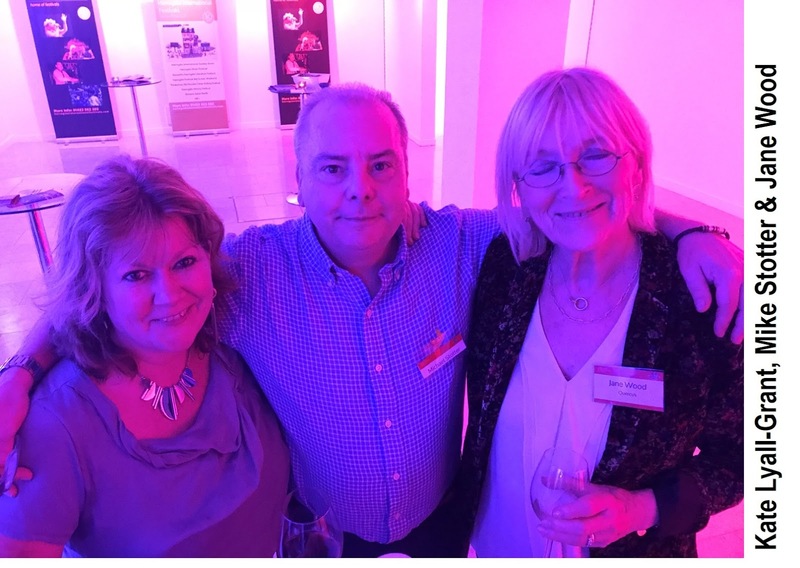 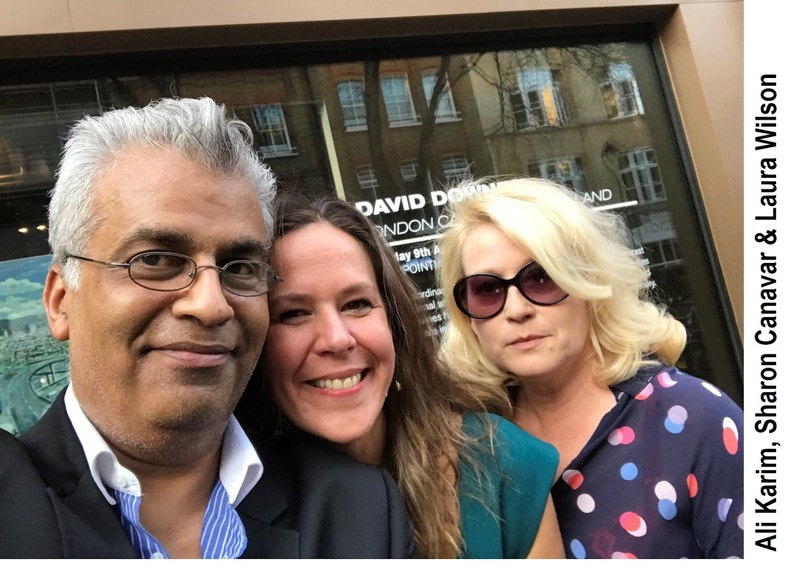 The Shots team enjoyed an energetic time last week, as guests of Theakston Old Peculiar Crime Writing Festival (aka TOPCW), as the 2018 Program of events was released at a wonderful party, hosted in London’s Covent Garden. It was timely, as in 2017 for the first time, Crime and Thriller outsold General and Literary fiction in the UK, with Lee Child the UK’s biggest selling author, and who is the chair for programming for the 2018 TOPCW, hosted in Yorkshire’s historic Harrogate? But, earlier I found myself meeting Julia Heaberlin for lunch in Convent Garden, thanks to Gaby Young of Penguin Randomhouse. 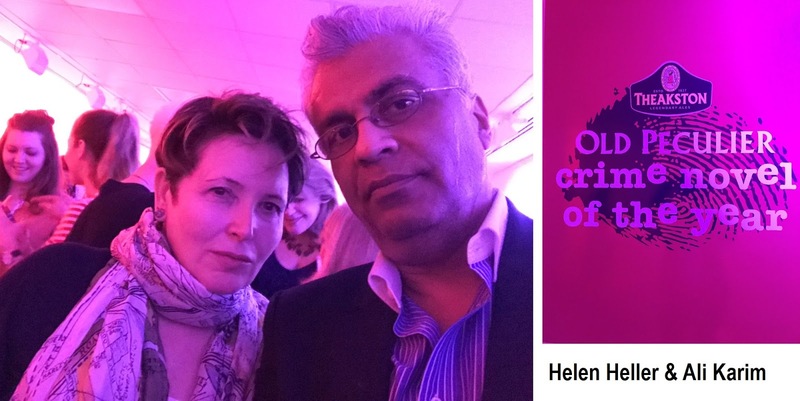 I had been rather taken with Julia’s BLACK EYED SUSANS a remarkably creepy gothic thriller, meeting her a few years ago at Theakstons Crime Writing Festival in Harrogate in 2016. 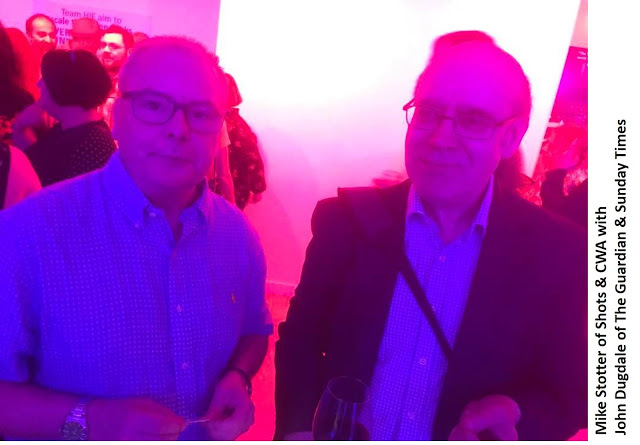 Joining us were Jon Coates Deputy [News Editor at The Express], Joe Haddow [BBC broadcaster and literary commentator], Ayo Onatade and colleagues from Penguin RandomHouse. 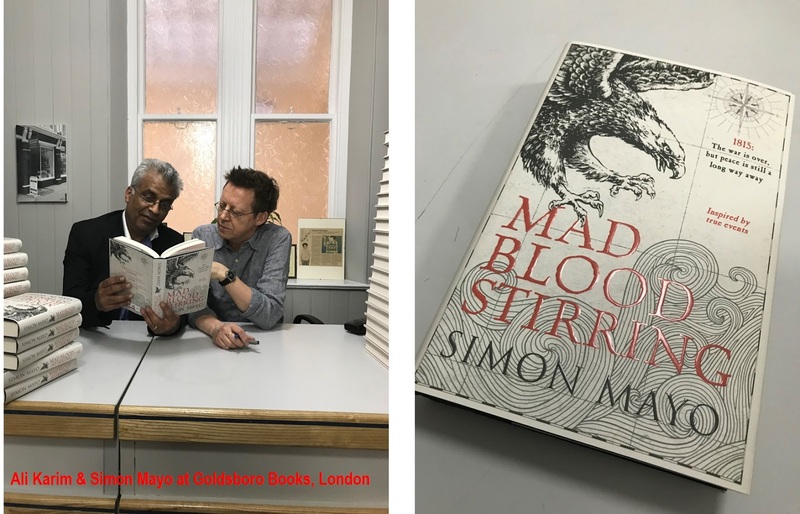 After a most entertaining lunch, we thanked Gaby and Penguin RandomHouse, I headed off to spend time in the various bookstores along the Charing Cross Road, eventually arriving at Goldsboro Books, where I sat with coffee for some reading. During the afternoon, I met up with Simon Mayo, who was signing some First Edition stock of his remarkable historical thriller Mad Blood Stirring. Simon will be attending TOPCW this summer where he will be joining fellow historical writers Andrew Taylor, SJ Parris, Antonia Hodgson and Joe Kanon. 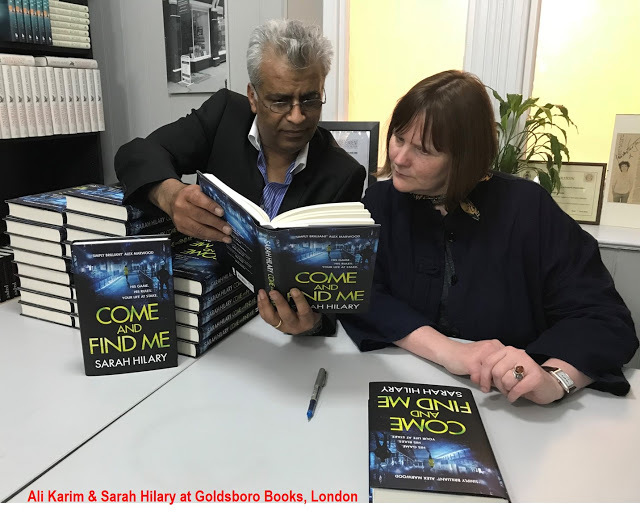 I was also delighted to bump into Sarah Hilary, as she was signing copies of her latest DI Marnie Rome adventure - Come and Find Me, which was reviewed enthusiastically at Shots Magazine HERE. 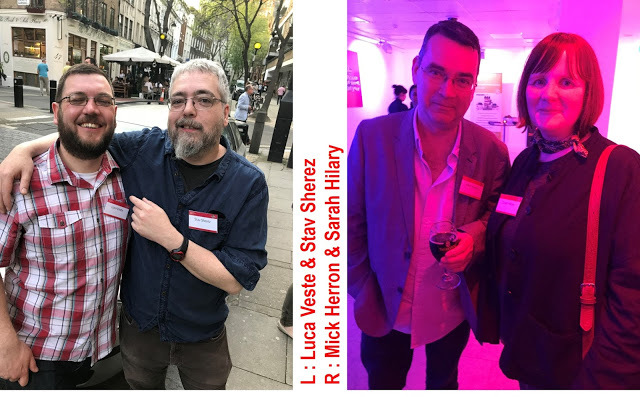 And soon it was time to head off into deep, darkest Covent Garden, to hear what’s in-store for the 2018 TOPCW, of particular interest [to literary commentators] is of course Val McDermid’s New Blood Panel. Welcoming the guests to the party: CEO of the Festival Sharon Canavar and Principal Sponsor, Simon Theakston of Theakstons Brewery, which we have recorded. 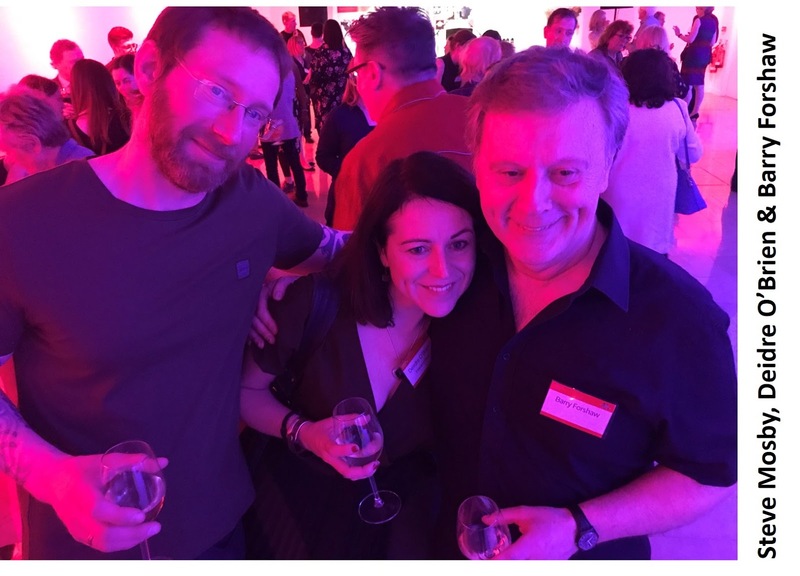 And with barely enough time to refresh my glass of gin, Lee Child took to the podium to give us some insight into the 2018 Program that he and the Harrogate International Festivals’ Team have planned for this summer. 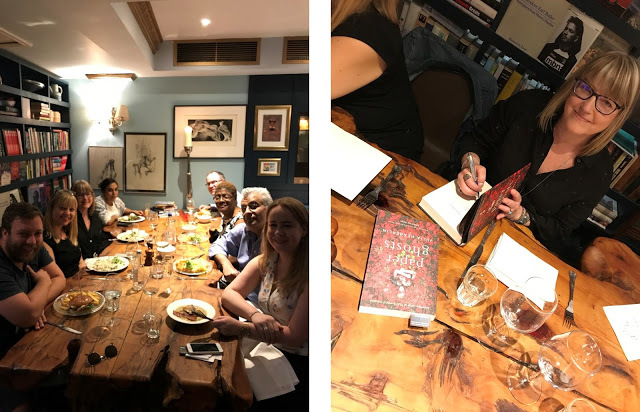 And then we headed to the bar to drink, and talk Crime and Thriller Writing and Reading, between the finger nibbles that flowed most generously. 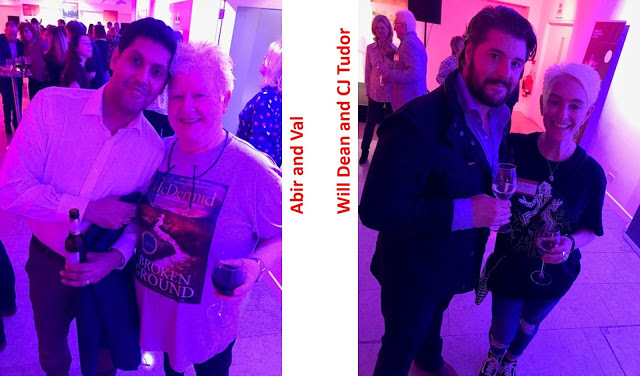 To attempt to list all the guests to the launch party would be a folly, so instead we provide an array of photographs from the evening. 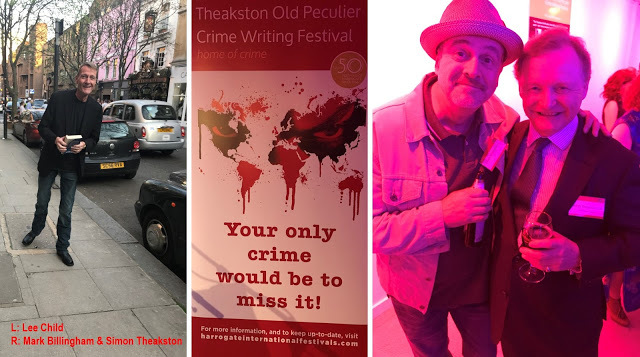 More information about the 2018 Festival Program, as well as attendance packages please click HERE and remember there is the Theakstons Crime Novel of the Year Award, the Dead Good Reader’s Award as well the most sought after literary trophy, the fabled Harrogate Crime Fiction Quiz – this year, I have promised Mark Lawson and my colleagues I will not be drinking so much gin prior to the competition. 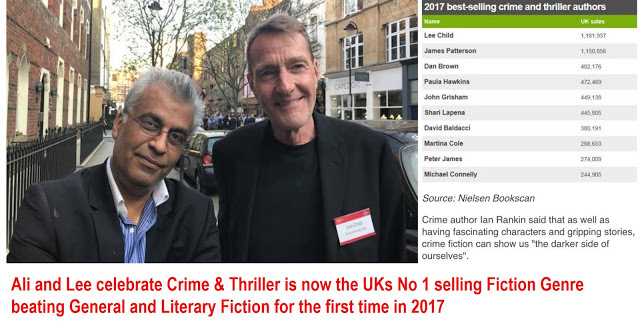 So we look forward to meeting up with our bibliophile colleagues in Harrogate 19 – 22 July, for to miss it would indeed be a criminal act.